Do you have passion of sharing knowledge of your favourite topic? Or I can ask do you have knowledge of any tool or technique which you can easily share? If yes then you can make millions of dollar in just couple of days!!! It may be surprise you to read if one can earn that much by just video series, then probably you are not aware of Udemy!!!! Udemy is one of the most popular video series platform that bring teacher and student together and where subject matter expert instruct people an easy way to learn any thing. Best thing about udemy is that you do not need to worry about video promotion or publishing as every thing done by udemy itself…you just need to join, plan, create and produce videos. If you are not aware about tool to create video then read How to make a video using camtasia and you can also read Best screen recording software to record screen and create video. If you really want to know more about Udemy and how one can earn on udemy then please move with us we will give you step by step guide to help you in each steps. How much one can earn on Udemy? Udemy is one of the world best online learning marketplace where more than 10 million+ student waiting for learning. So it does not take much time to become famous and start earning. 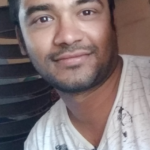 Udemy also claim about average earning of tutor is approx $8000 USD. If you are providing quality video course then you can also earn at least average income. You can set pricing of your course any where between $0 to $299 but every thing depends on quality, topic of video and how long your course is. You can take inspiration from below udemy instructor and also not forget to read their income from udemy. Now hopefully you start making video courses. Note:- You know Udemy’s top 10 instructors have earned more than $17 million till date. Now you are very excited to create video series but what all topic you can cover here? let’s know…. What all topics you can teach? You can teach any topic from technical to yoga to photography and many more. Your course available to any student on demand any time and any where. Geography of platform:– Working in more than 190 Country in approx 100 languages and still growing in remaining areas. How much you need to pay as commission? if you are promoting course yourself then do not need to give single penny from earning means 100% money in your pocket & if promoted by udemy then they keep 50% money of your revenue. Udemy also handle all processes like payment, customer service and hosting without taking any money. You can create course in any innovative way you know. You own right of your content means you can modify your content any time you want. Course can very from 1-3 hours or more. Video should be clear, well-lit, and high-definition . Courses should be well structured to deliver on learning objectives. Minimum requirement of at least 30 minute video with 60% content must be video content. Course can be in video, audio, presentation, document, text and mashup format. Create free video series . Create promo video means create a 2 minute trailer for your course. That’s all about basic information of Udemy & now Let’s start how one can join Udemy and start making money. 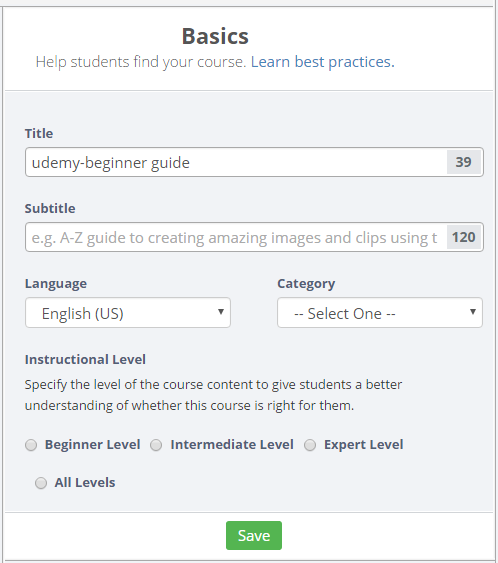 Initially open Udemy website and provide your topic name. 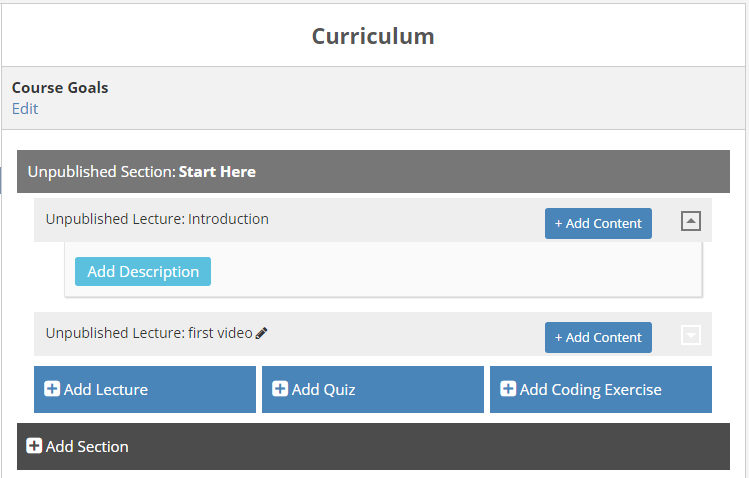 Then click on create course button below course name. Note: Topic name should be such that it says everything about what you are going to instruct. 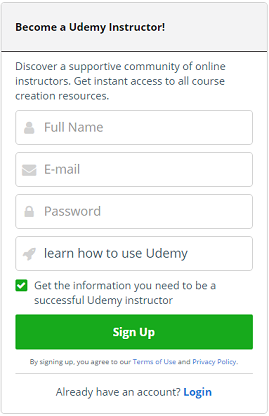 Now lets put all required information in below from and get register on udemy. Before start filling more information let’s know about Course roadmap so it is more easy to get success. Execute every successful task in life need planning and you need to work with planning so below are few tips to start course on Udemy. Preparing: Udemy online instructor community help you out how you can create any course or any issue you face in stepping this activity. for community click here . Planning: To accomplish task successfully you need some strategy like what is your objective, who is your audience and what is topic cover. Producing: Create great content video and upload them with fulfill all requirement of udemy courses. Producing: Here comes main part and you need to set your course pricing, add landing page and create promo video for courses. You can check out promo video Tutorial on Udemy and make a beautiful video to attract more people. Now time to fill all information and submit for review and so let’s start …. Here you need provide what your goal with this course. what people learn from this course. who should take this course like for women, man, technical people, electronics student, management people, financial people, house wife, children, school student or any other. You need to upload 1-3 minute sample video and main aim to upload your testing video to check Quality of video & audio. If they find any issue then provide personal feedback to make change. You can read instruction of How to create and submit testing video. Here give your lecture name (must describe what purpose of video) and add lecture video, article or slides. 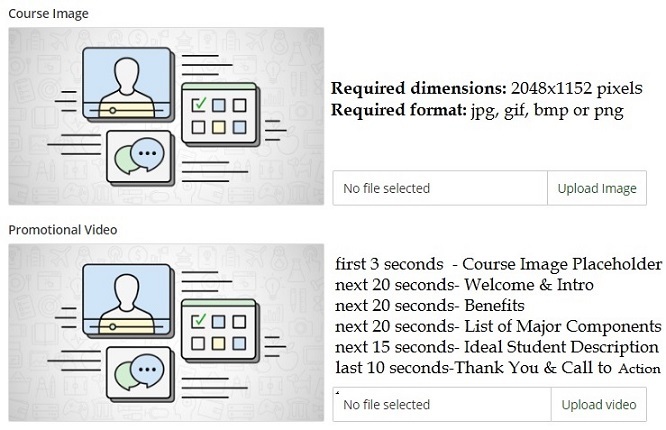 Here provide information like title of your course, subtitle of your course, language which you use for tutoring, categories that course belongs and instruction level then click on save to get it update. Promo video Create promo video which increase more likely to enroll in course. You can use .mp4, .mov, or .wmv file no larger than 4.0 GiB. Here you can set price of your course, change price, change course to free of cost and avail coupons on your course. You can also create course coupon here. Automatic Messages: You can write welcome message as well as congratulation message . You can also left them black as it is optional option. Conversion: Here in graphical form where you can see conversion of visitor from your landing page to land their money for your course. 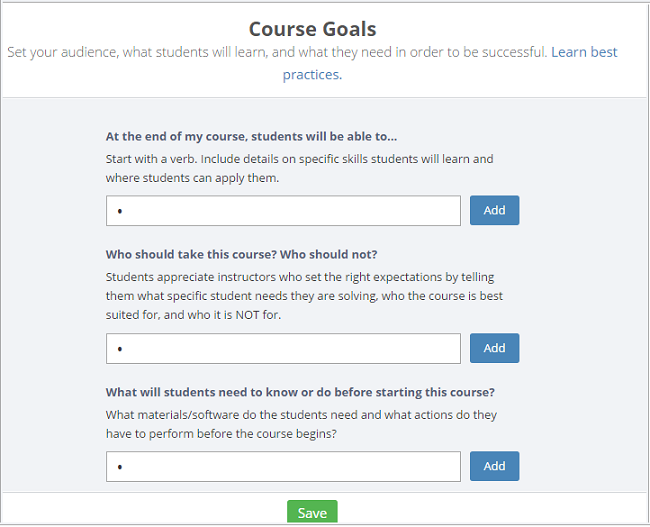 Engagement: Here you can get student engagement , their feedback, what recent rating you got and which course are more popular among student. so this all information help you to make next strategy. If you followed all above instruction then hopefully your video have been uploaded successfully…Now go for promotion of your video series to earn when any one learn.. Still if you have any doubt then I recommend to watch video on How to create Udemy course. Hope you like this post and start creating video series with Udemy. If you still have any question then please write us on comment.